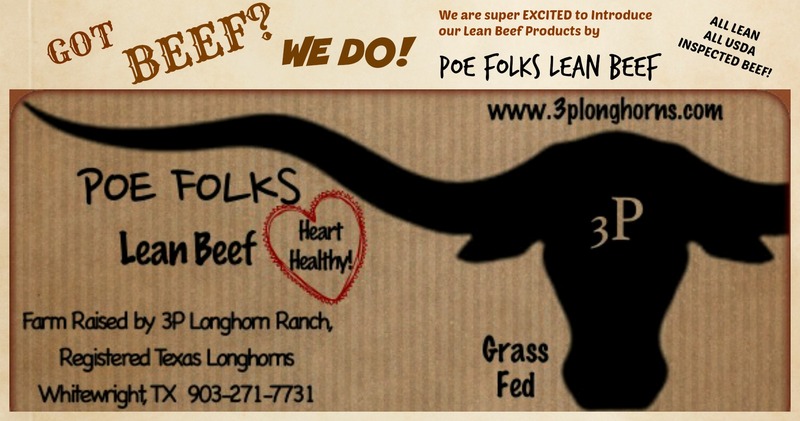 For More information about the health benefits of grass fed lean Texas Longhorn beef, pricing, and how to order click here. 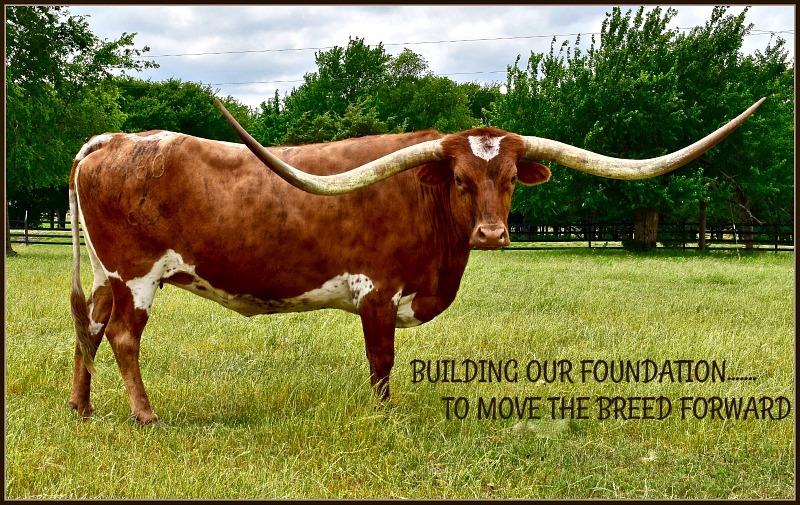 We thank you for visiting our website and hope you enjoy viewing our herd! Ya'll Come Back and Happy Trails!